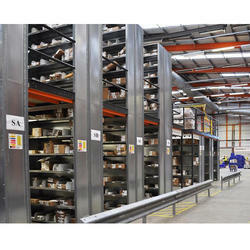 Our range of products include pallet shuttle racking, slotted angle racks, double deep racking, gravity flow pallet, cantilever racking and metal pallets. 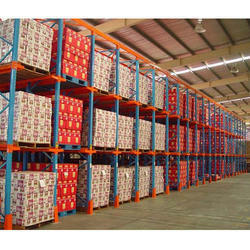 We are a remarkable entity, engaged in offering a superior assortment of Pallet Shuttle Racking Our product is tested upon a series of parameters in order to deliver a fault free range. Moreover, we provide this product in multiple specifications as per requirements of customers. 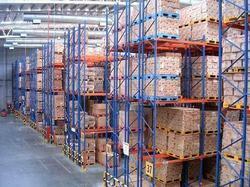 Our offered product is well-known in the market for its optimum quality. 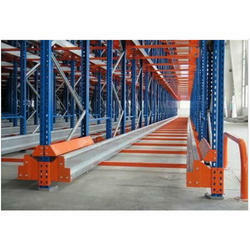 We are successfully ranked amongst the top manufacturer and supplier of splendid quality of Slotted Angle Racks . Fostered with a team of highly experienced professionals, we are offering our clients an excellent quality range of Double Deep Racking. We manufacture this product employing cutting-edge techniques and quality approved material in fulfillment with the set industrial norms. 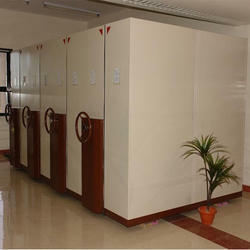 As well, our product is checked by our adept quality controllers in order to avoid any possible defect. Customers can avail this product at affordable prices. We are successfully ranked amongst the top manufacturer and supplier of splendid quality of Gravity Flow Pallet . 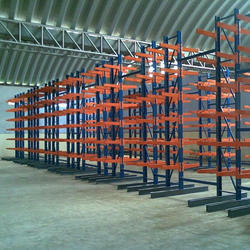 We are successfully ranked amongst the top manufacturer and supplier of splendid quality of Cantilever Racking . 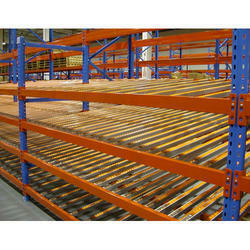 We are successfully ranked amongst the top manufacturer and supplier of splendid quality of Metal Pallets . 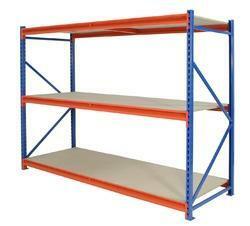 We are successfully ranked amongst the top manufacturer and supplier of splendid quality of Mobile Shelving Racks .